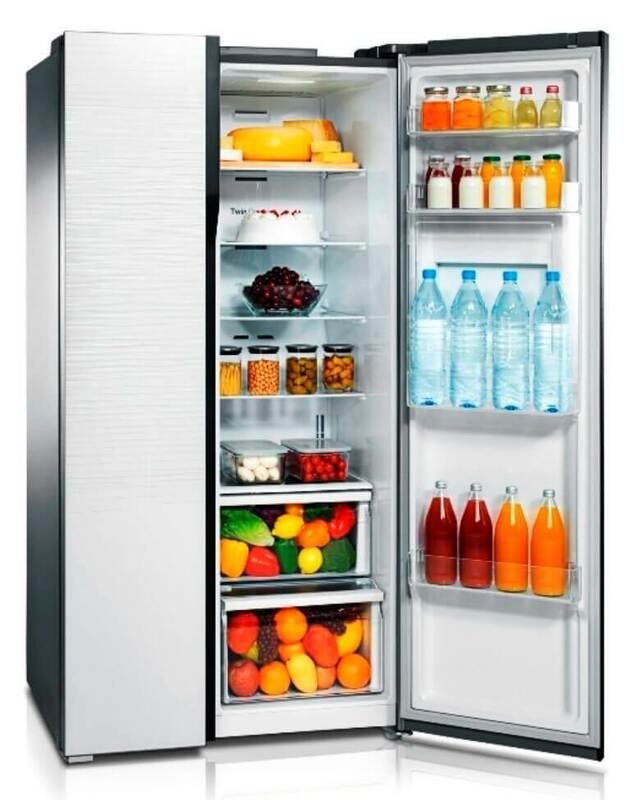 Why A Modern Refrigerator Needs More Service? 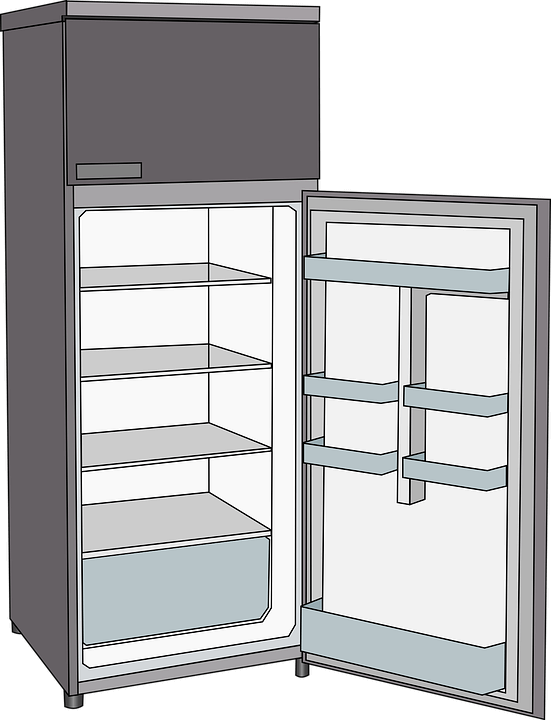 The Refrigerator Of The 80’s Lasted Decades Without Needing Repair, The Newer Technologies Require Us To Call The Service Center For Repair quite often. 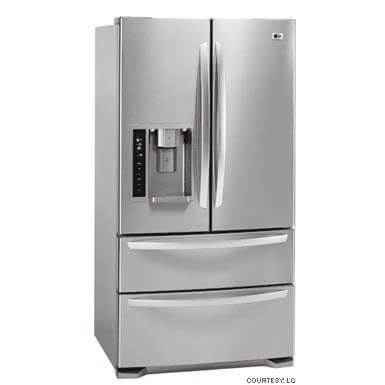 Why My Fridge Makes Loud Noise ? 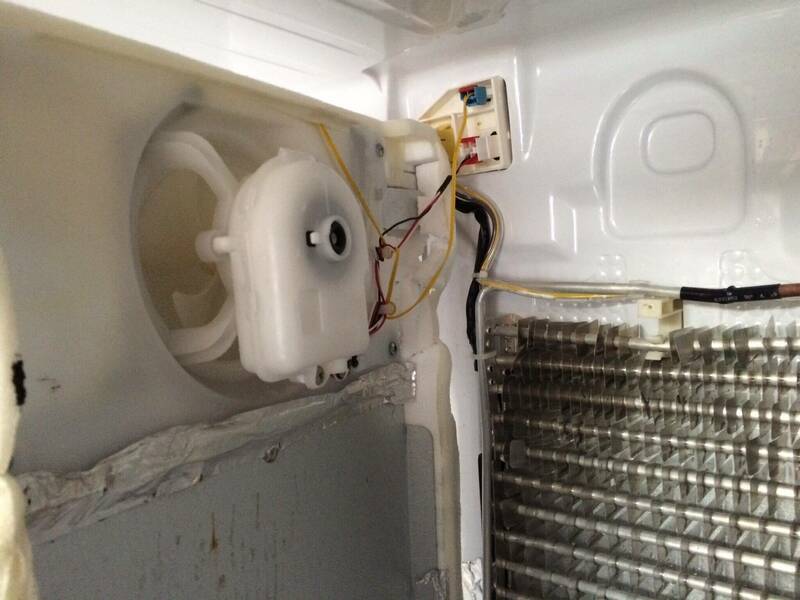 Is It Time For Compressor Refrigerator Repair? 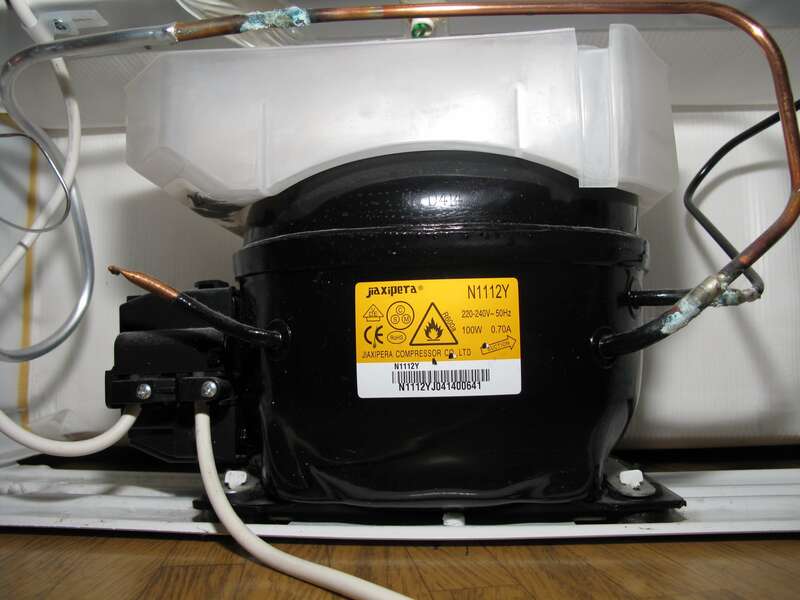 Compressor Refrigerator Repair - 247Around Believes Not All Refrigerator Problems Require Compressor Refrigerator Repair. Check These Pitfalls And Decide. 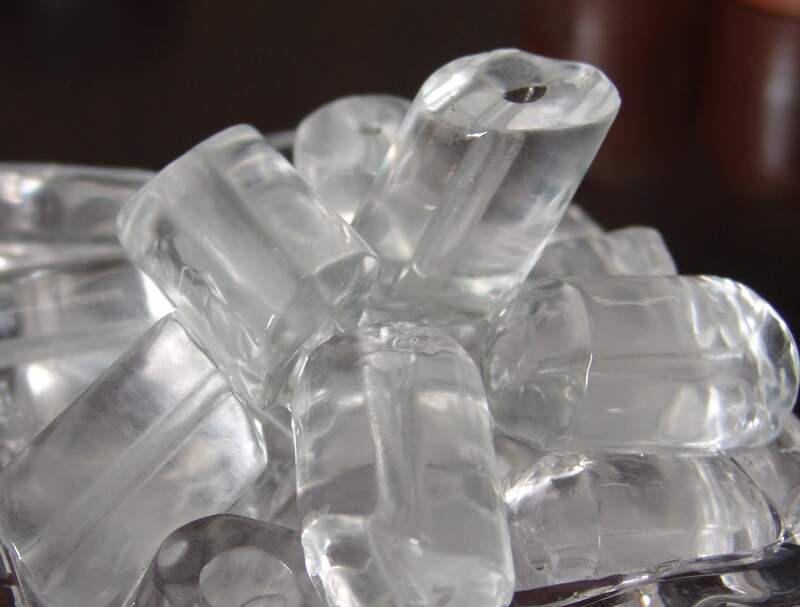 Why Fridge Is Not Cooling: Is It The Frost? 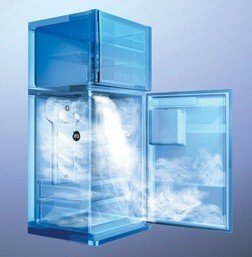 You decide the fridge not cooling anymore as you see condensation forming on the inside wall of the appliance and around vegetables. 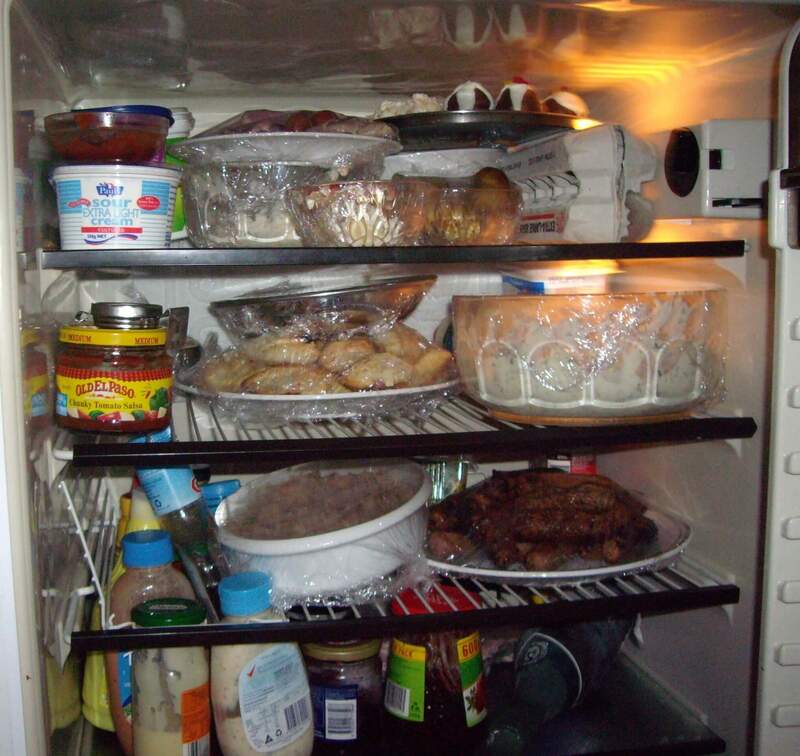 Bad Smell Inside: Is My Refrigerator Cooling?